WristScan - WRISTSCAN 9th March - Neglected love - Starts now!! WRISTSCAN 9th March - Neglected love - Starts now!! 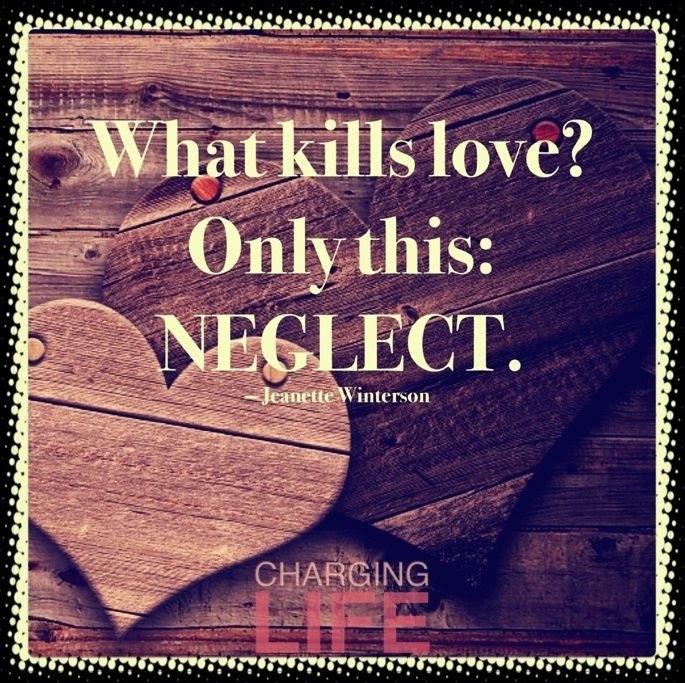 Lets face the pain and dig up your lost and neglected love. Find those neglected watches! And give ‘m a stage this weekend. Dear AHCI watch. From a Dutch master. So cool, but at the same time hardly worn. Why? I’ve unveiled my pain. Be brave and do the same. Dig deep in the dark spots of your safe and/or secret hideout and give those lost loves some daylight this weekend! Omg!! Set the GO and AP free. I have some extra wrists....🍻. I could wear them on my ankles. I got skinny legs. Too bad it has been forgotten. I think when it comes to collecting vintage, it is not unusual that some watches do not get wrist time. They are still enjoyable and fit to a collection, but do not necessarily get worn. But, I can see why (IMO) it doesn't get much time to shine. That was the whole idea. Giving the neglected ones some love this weekend. You know what I had to go through for this one? Hell, man, pure hell. Oh well, at least I got a free coffee out of it. I know, but as I said, the love is still very strong. Are you wearing it now?!? Mr. Green neglected Mr. Green? I like the Staudt a lot. The 7 Friday (or however you write that), sorrry, but I understand why you don't wear. But the CvdK, those are so you. What gives? Why not? But yes i need to give the CvdK,s a bit more love . Here is mine. It really is completely forgotten. Can't recall ever seeing this on your wrist. So a truly forgotten piece. Are you wearing it today? Giving it some love? How thick is it? 15 mm? Your right . He dos offer applied hour markers on a few (petit)models (with MOP dail) but most are painted . The dial is very nice with just the right amount of colors, and the alarm function is uber-cool, since you can go from chiming to vibrate. Mind you, I was 20 kg heavier when I first got it. But I do have a few other hockey pucks and wear them regularly. Definitely need to see it sometime. Too many of out pocket watches go ignored. I bet many here have the same problem. 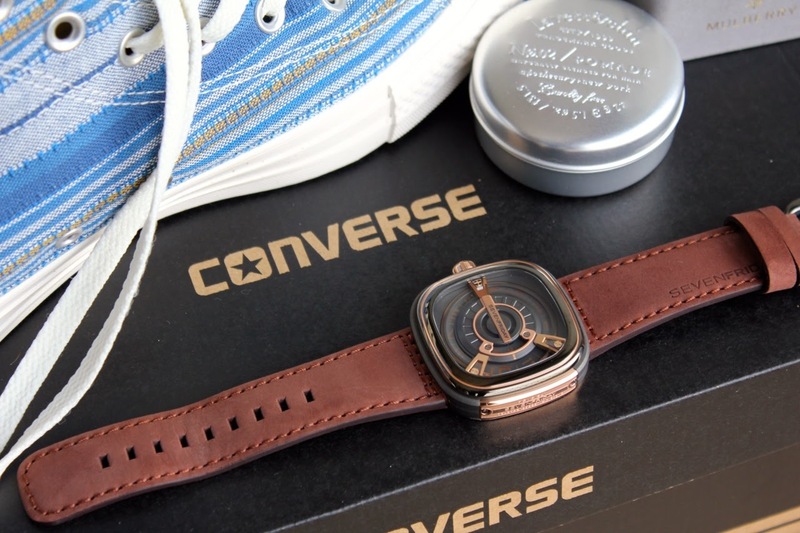 ... watches I like then fall out of favor while others re-enter the circle of favourites! Good to know it got a podium on your wrist today! Maybe you will keep it there this whole weekend? Thank you so much Abel! And thanks for the stories going with each of them! I know what you mean about the 300 - it didn’t work for me on the wrist either. Great photos, as always, my dear Abel. The Breitling and Hamilton are not really my style, but the Omega definitely is. And the Oris is just great. I love what they are doing with reissues these days. I am so close to actually getting one. I have really forgotten you have that Breitling and didn't knew you have that Hamilton! Quite an array of neglected watches, Abel. I can see the Breitling why it has moved a bit out of favour, but the others are still very up-to-date. This is indeed very interesting. There are a few safe queens . 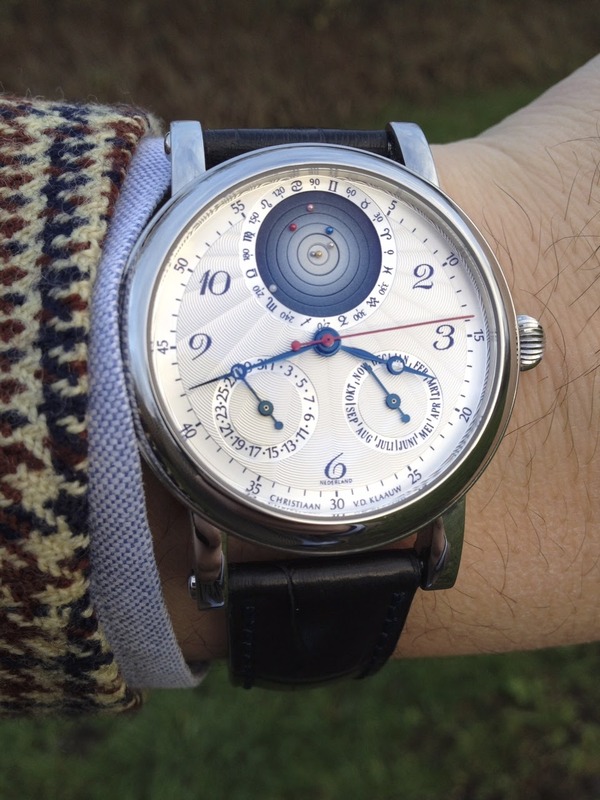 . .
That planetary watch is awesome! It doesn't seem so neglected. Looks like it gets to go to school. I wish I could go like that to see my kids' teachers. The last one, I understand. But the GO and the Seiko are pretty wearable. Oh 😱 that Speake Marin! And we share the JLC. dry day. Crazy wet weather. makes me think, perhaps it is a bit large to wear...?